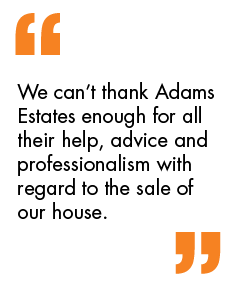 Adams Estates are pleased to offer with no chain is this larger than average extended two bedroom end terrace that comprises: entrance, lounge, modern dining kitchen, landing, two double bedrooms and bathroom. Gardens front and rear. The property is ideally suited for a growing family or an investor. Garden to front, side and rear.